(AFP) – Jan Ullrich says he is doing “much better” as he confronts alcohol and drug problems in rehab and is planning a visit to see ex-rival Lance Armstrong. Ullrich has been in a rehab clinic in Germany following an incident a fortnight ago when police briefly detained him for allegedly assaulting a prostitute. He was admitted to a psychiatric hospital before joining a rehab programme. The week before, he was detained for 24 hours in Spain after allegedly forcing his way into the home of his neighbour, German actor Til Schweiger, and threatening him. As part of his rehabilitation, Ullrich is currently being tested twice daily for substances, but says his situation has improved since making contact with his estranged children and ex-wife. 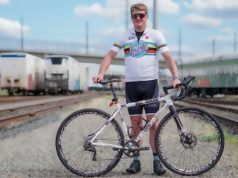 He was also boosted by a two-day visit from ex-rival Armstrong, 46, last weekend and the German says he will visit the American in Colorado when his therapy finishes. “I find it really cool when he was suddenly there. 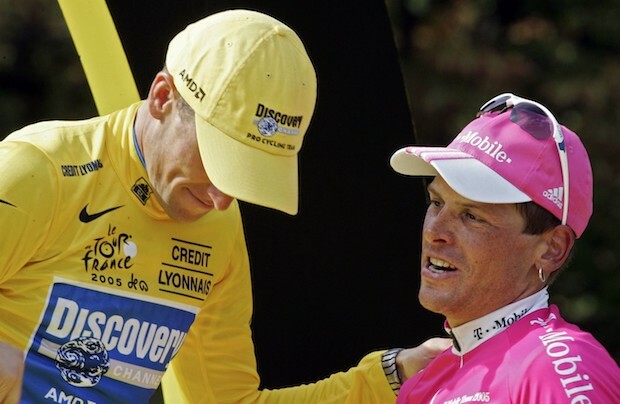 Lance really pulled out the stops to get here,” said Ullrich, who won the 1997 Tour de France. “We will see each other again. After my therapy, I will fly to the US. Ullrich says his problems started at the start of the year when his relationship with his ex-wife Sara, who has had custody of their three children since 2017, became tense. “When the problems really started with Sara, I could not see or talk to the kids for weeks,” he revealed. “I exploded, broke some TVs and pulled a punching bag down from the ceiling. To calm down, I took cocaine and amphetamines.